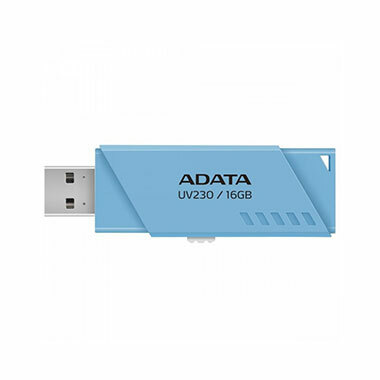 The UV230 is offered in 16GB to 64GB. Users can choose the capacity they need to store thousands of documents, photos, songs, and movies – convenient for daily life and work. For added safety and personalization, the UV230 includes a strap mount for attaching to your lanyard or keychain of choice. Listing the devices you can use the UV230 would take forever. PCs, tablets, smart TVs, in-car systems, game consoles, home entertainment systems, and many more.